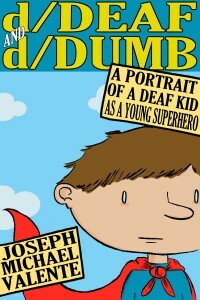 d/Deaf and d/Dumb chronicles my dumb, ‘deaf kid’ origins on Bayport, Long Island to my life now as a ‘young superhero’ writer. 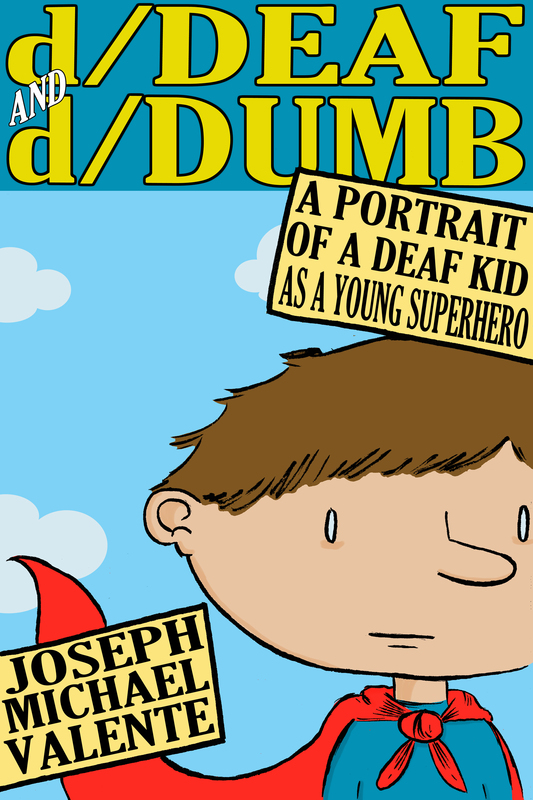 Portraying the conflicting cultural worlds of hearing and Deaf, it describes my life in an ‘in-between’ underworld, my identity as it alternates between being oppressed and empowered. These feelings are inescapably and forever the reality of those who live on the margins of our larger society.